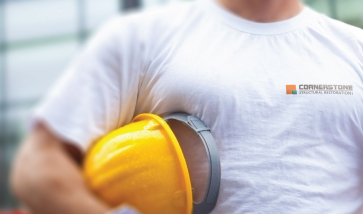 With experience in all areas of building restoration, we’ve provided truly personalized service and quality workmanship to clients in Southern Ontario since 1991. You’ve got better things to do! Let us manage your next restoration project inside and out. 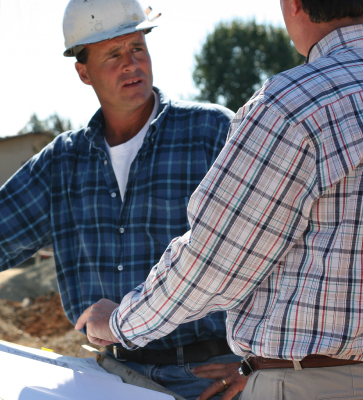 We will coordinate with vendors, trades and subcontractors to ensure your project is completed on time and on budget.